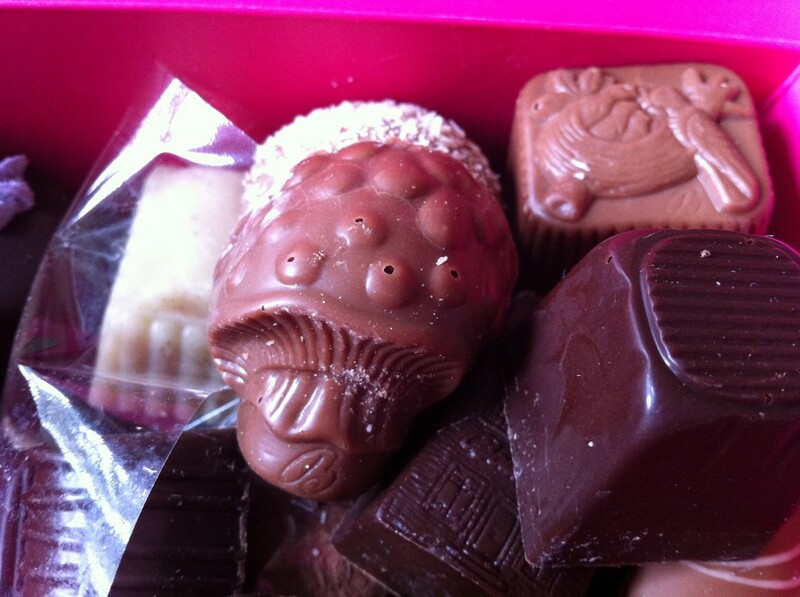 We all love bonbons. It seems, however, that many chocolates and many fillings of bonbons contain gluten. 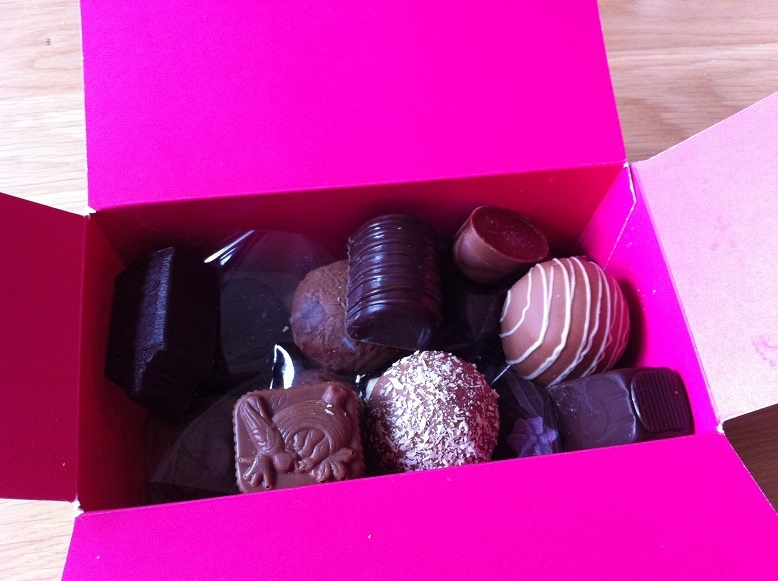 Certified gluten free bonbons are available at, for instance, EkoPlaza. 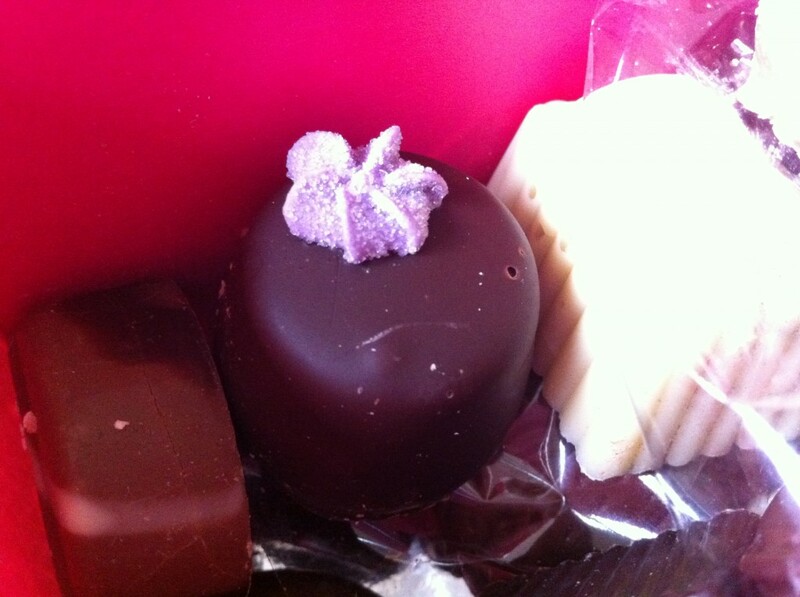 My favorites are salted caramel hearts. 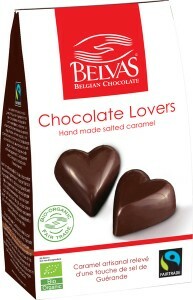 The problem with the salted caramel hearts is that they all contain the same filling. Where is the surprise? Where the chocolate romance?! 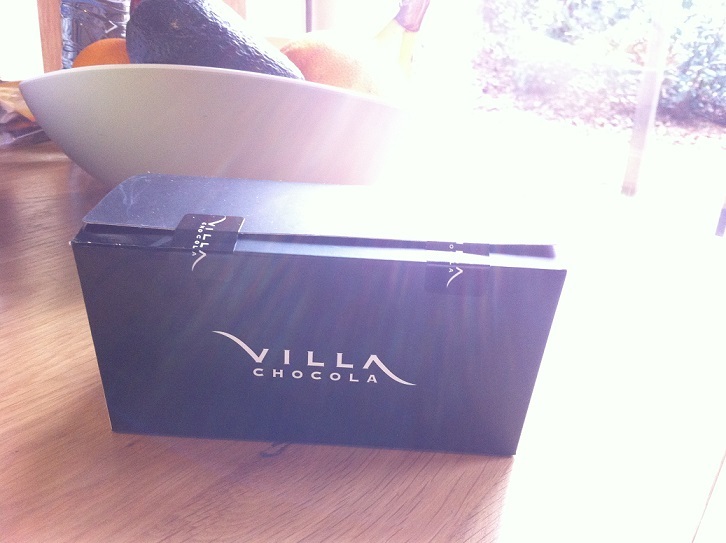 I sought handmade, high quality, delicious gluten free bonbons and I found Villa. 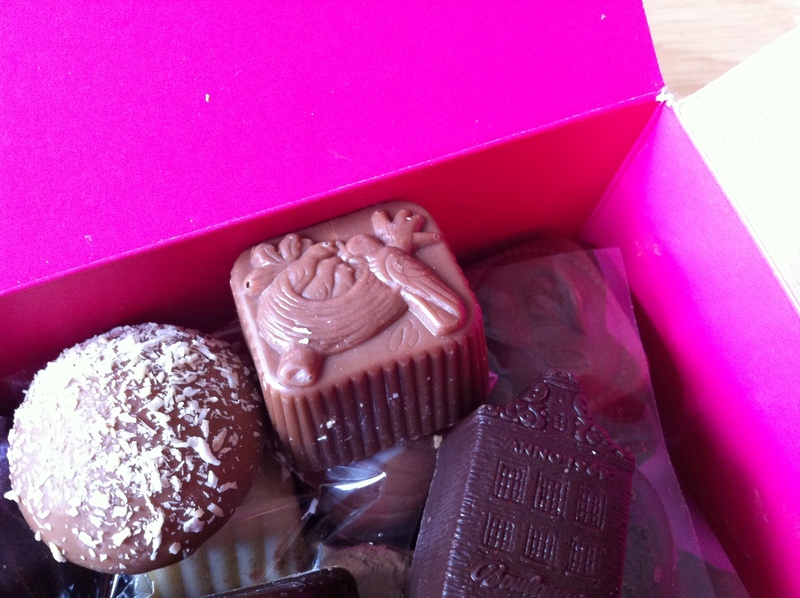 Villa is an online shop that distributes, among other, gluten free bonbons. Iedereen vindt chocolade lekker, maar smaken verschillen. Bovendien mag niet iedereen alles eten. Dat kan bijvoorbeeld zijn om medische reden of vanwege bepaalde allergieën. Villa Chocola wil zoveel mogelijk mensen laten genieten van goede kwaliteit chocola. Oók mensen met wat meer specifieke wensen zijn we daarom graag van dienst. Zo hebben we een ruime keus in suikervrije en glutenvrije bonbons. For the security, I emailed them and asked if the chocolates were suitable for people with Celiac disease. To their knowledge the gluten content (if present) is below 20 ppm. I am always a bit skeptical when products have no certificate but I enjoyed them and I had no problems. Besides, one rarely eats more than 1-2 bonbons at once so the chances of getting glutened (if there were any) are small. The quality is very good. 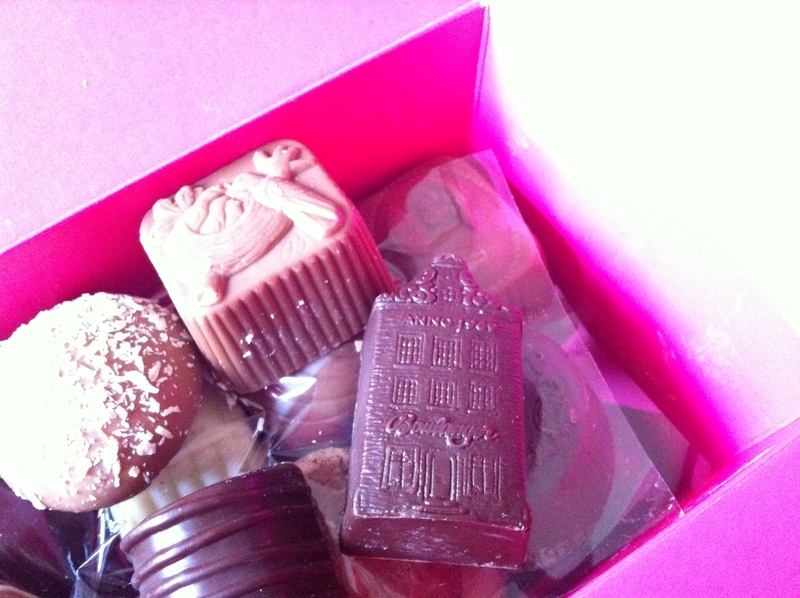 The bonbons are delicious and beautiful. Cost: E 15.00,- for 500g exc. sending costs (E 6.75,-). I am looking forward to enjoy them again!